FCL/RALPH/LARRY HOUL/SAN SODA Ceci N est Pas Un Reissue vinyl at Juno Records. For reasons not fully explained, Belgian house sorts We Play House have decided to call a day on a number of their popular vinyl-only series. So, in an attempt to go out with a bang, they've gathered together some of their most in-demand cuts on one celebratory 12". 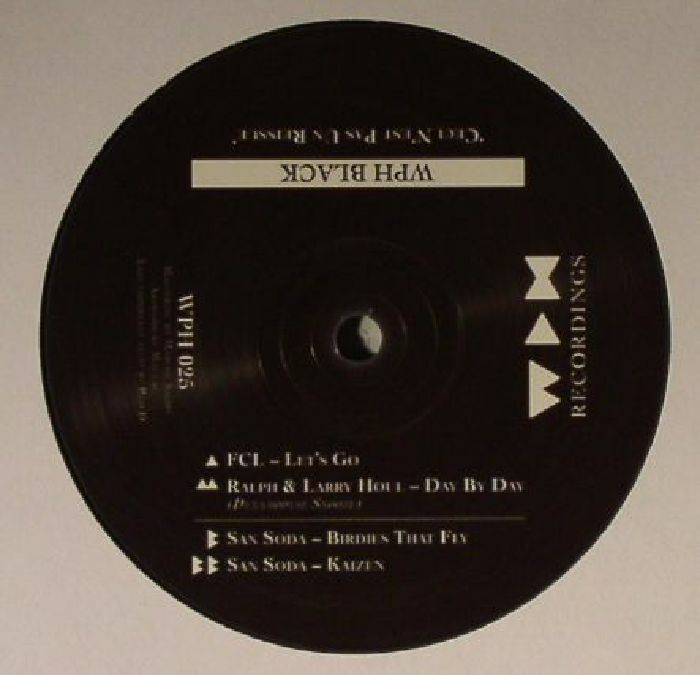 So, there's a chance to get hold of FCL's triumphant "Let's Go" - a deliciously simple, organ-heavy tribute to classic US garage - and an opportunity to once again revel in the piano-heavy house revivalism of Ralph and Harry Houl's cheery "Day By Day (Dynamodyse Snooze)". 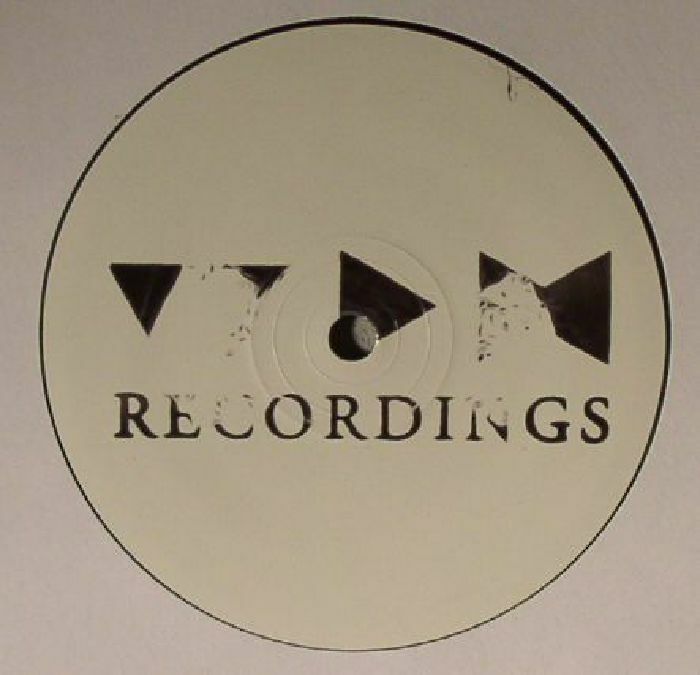 Flip for two cuts from WPH mainstay San Soda; the bongo-laden grooves and eyes-closed piano flourishes of "Bridies That Fly", and the woozy, soul-flecked deep house jam "Kaizen".